Weller Full Proof Bourbon. Courtesy Buffalo Trace. Buffalo Trace has confirmed the existence of Weller Full Proof Bourbon, and they’ve also released a list of important details. In a release sent out this morning, Buffalo Trace confirmed that the TTB listed bottle is in fact on its way to shelves in June. 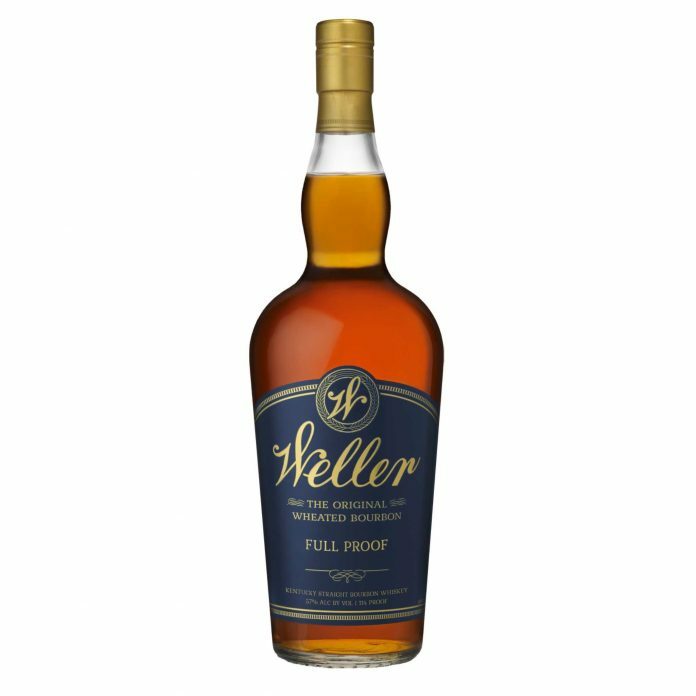 The release also confirmed that Weller Full Proof would be non-chill filtered, and that it would not bear an age statement. The final price will be $50. As to the production volume: for anyone hoping that Weller was finally going to be easier to find outside of Texas and Florida, it seems this is not the bottle of your dreams. Full Proof will be released once a year, in limited quantities—similar to how other Buffalo Trace releases are handled. 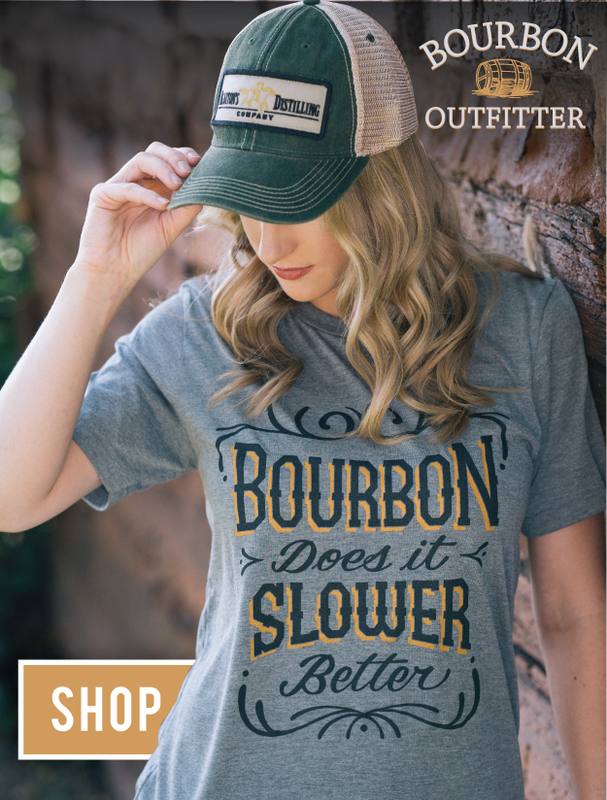 Still, this is a big win for Weller fans, who over the last few years have been listened to by Buffalo Trace’s higher-ups as they’ve considered new product rollouts, like Craft Your Perfect Bourbon, or CYPB.